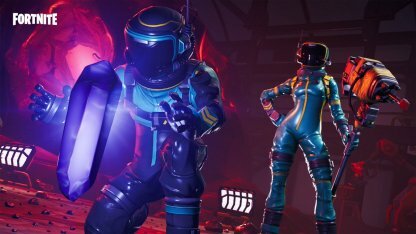 Learn more about Fortnite's Skin - HAZARD AGENT! Check out the skin's full portrait, Pickaxe & Glider set and prices at the Item Shop! 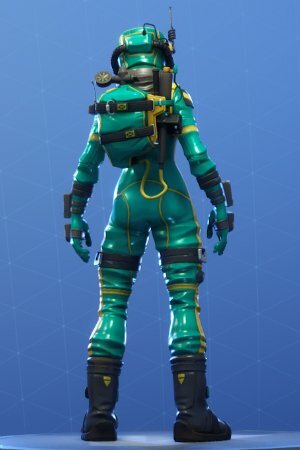 Avoid some online gaming toxicity with one of Fortnite Battle Royale's Epic Skins - the Hazard Agent skin! 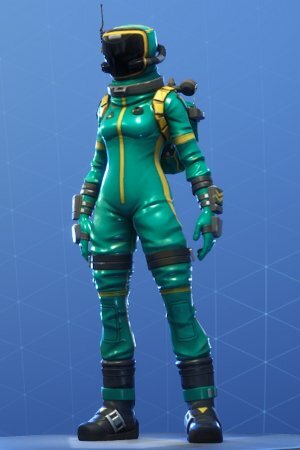 The Pickaxe: Autocleave, and the Glider: Meltdown are all part of the Contagion set! Available as part of HAZARD AGENT set. 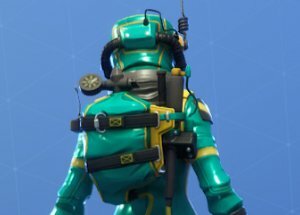 The Contagion Back Bling is a stylish green back bling wrapped in its own hazmat suit! 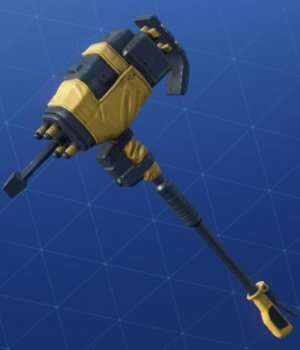 Fight away the toxicity with the Autocleave Pickaxe! 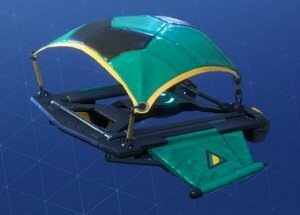 Ride down into battle and rain down your nuclear firepower with the Meltdown glider!